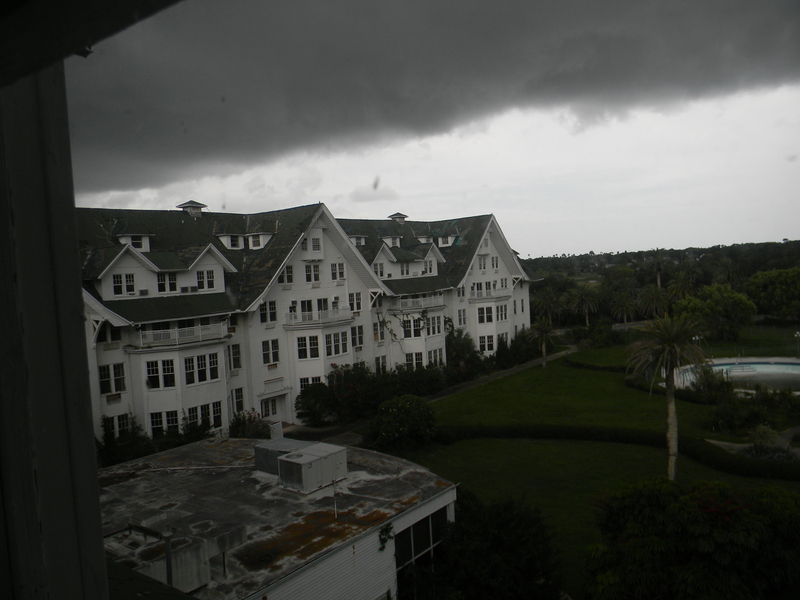 On the set of My Ghost Story. Click the button to visit her website. 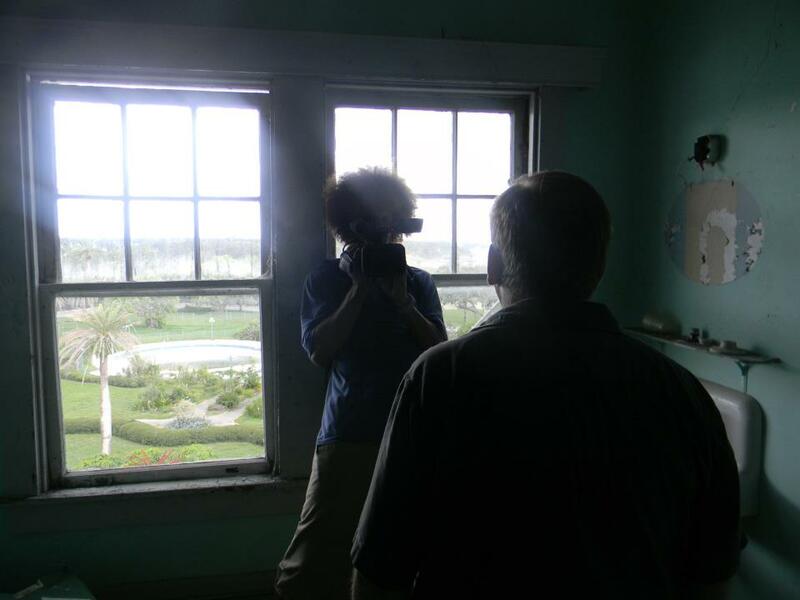 with My Ghost Story camera crew at the Belleview Biltmore Hotel. See Tim’s personal website below. 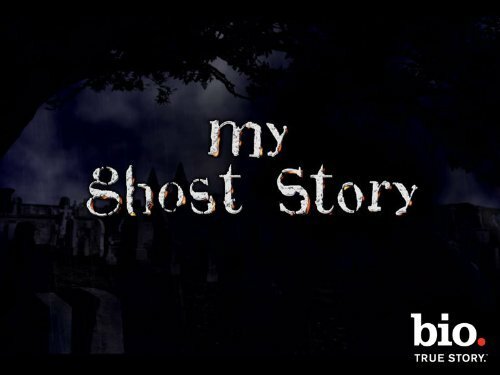 This video got the attention of “My Ghost Story – Caught on Camera” and Faith and I were invited to Hollywood to tell our stories.